According to an exclusive report, Wanna One will begin filming for their comeback MV on October 25 (today). Filming is expected to take place for two days from October 25-26. 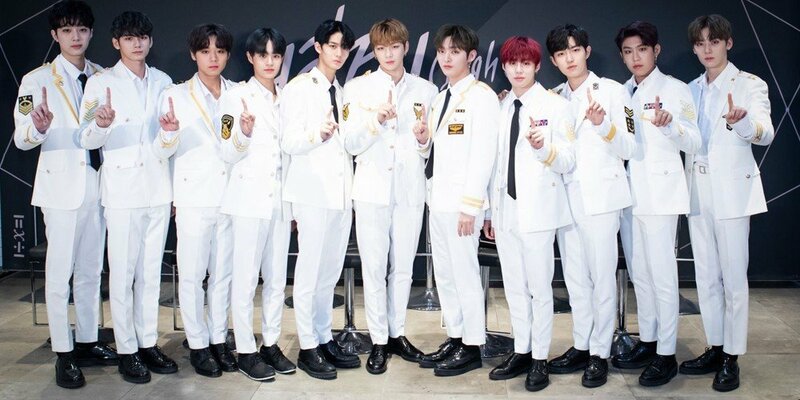 The boy group's comeback is set for November 19, and their title track is reportedly a medium-tempo dance track hand-chosen by the Wanna One members themselves. It is a song that fits well with the settling cold of late fall. Are you curious about Wanna One's comeback title track?